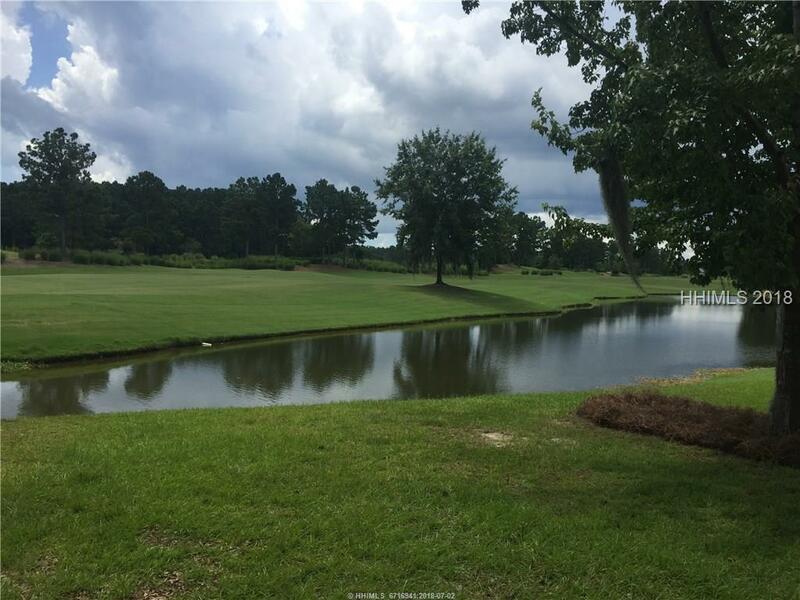 Full size home site in the estate section of the award winning Berkeley Hall club. Lagoon to golf overlooks the 2nd green of the north course. A short walk to the river park, learning center and clubhouse. Seller is anxious and has offered to pay the initiation fee and one year POA fees on behalf of the buyer. 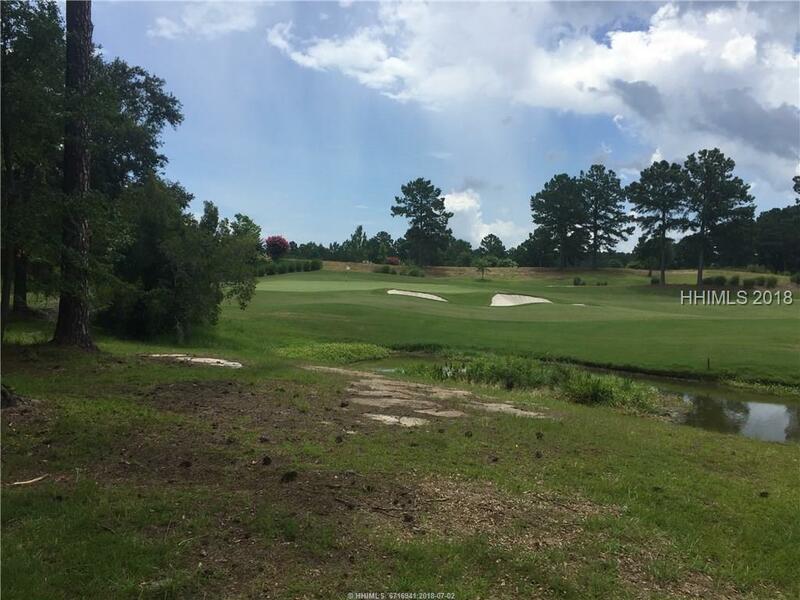 This is absolutely the best value of all golf course home sites available.